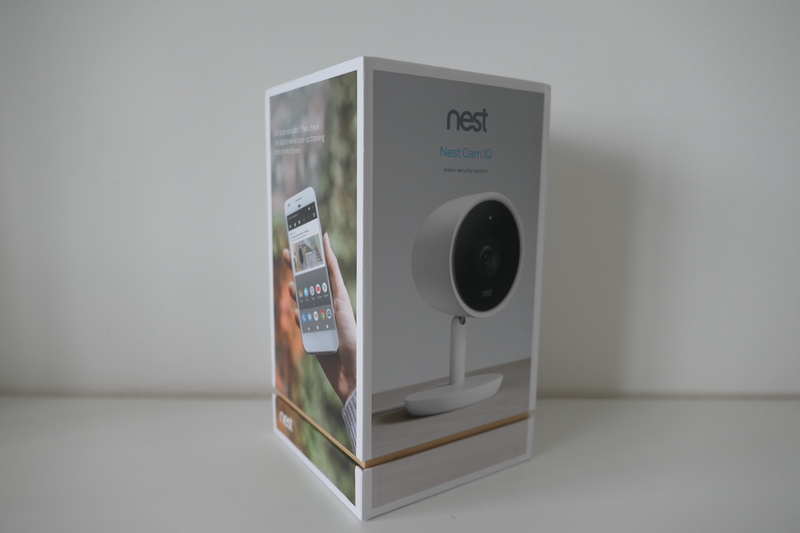 B&H Photo Video was having a discount on the Nest Cam IQ Indoor on 18th March 2018. 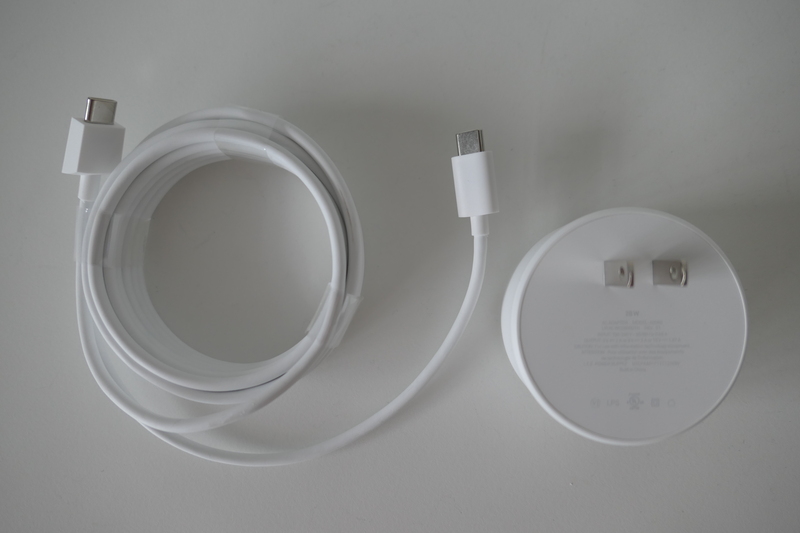 The usual retail price was US$299 (S$395), but during the sale, it went down to US$219 (S$289). I gave a US$20 vouchers from my Google Home Mini purchase, and hence in total, I paid US$199 (S$263) for it. B&H Photo Video doesn’t ship to Singapore directly, and hence I have to ship it through HopShopGo. 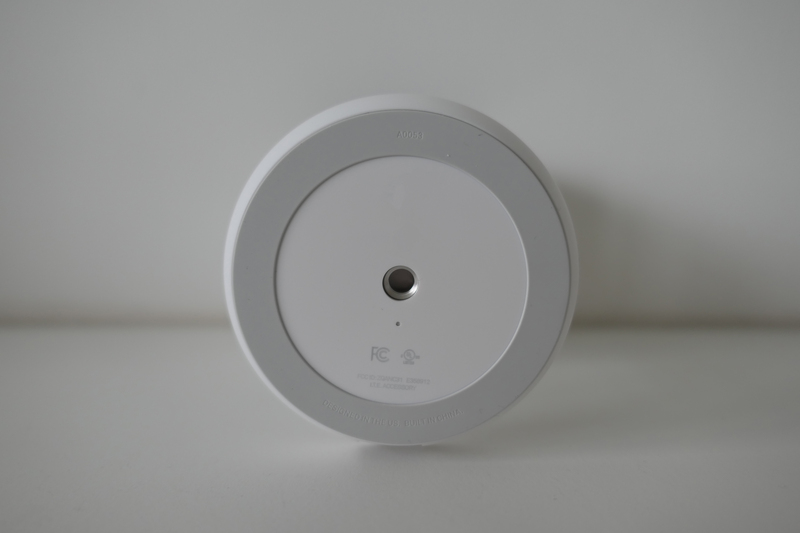 There are two variants of Nest Cam IQ. 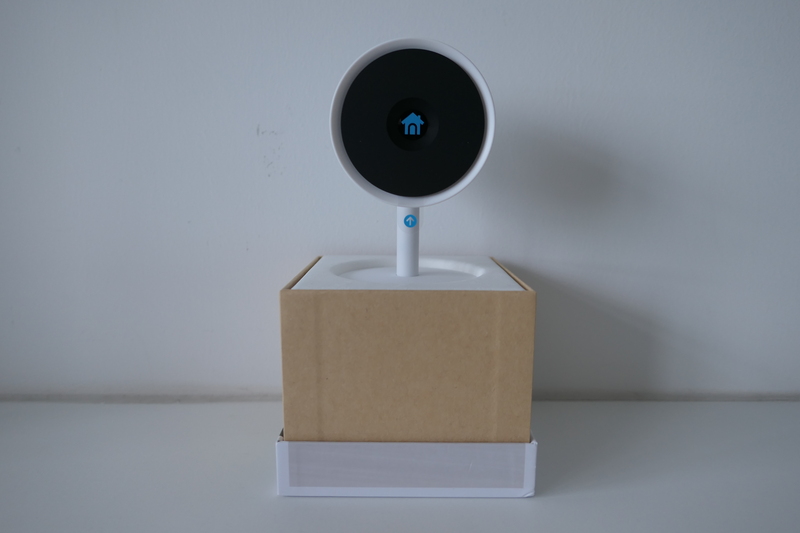 Nest Cam IQ Indoor and Nest Cam IQ Outdoor. 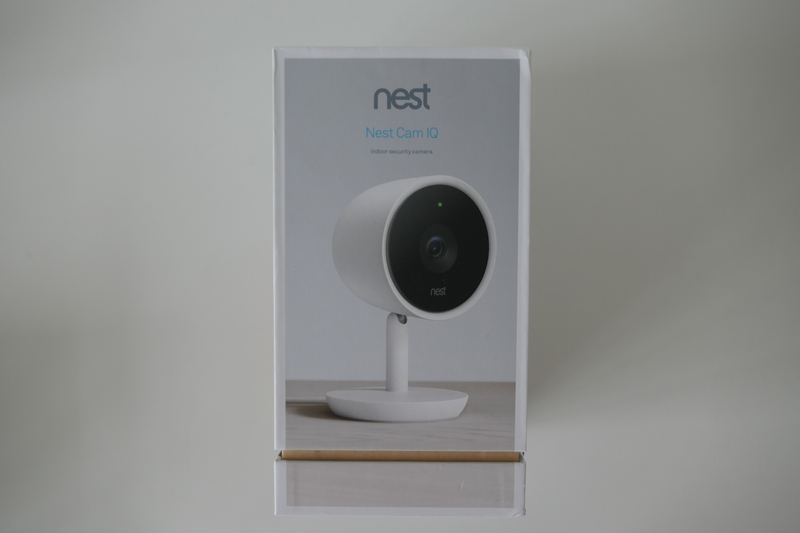 I chose Nest Cam IQ Indoor as it will be replacing my Beseye Pro Wi-Fi Monitoring Camera. 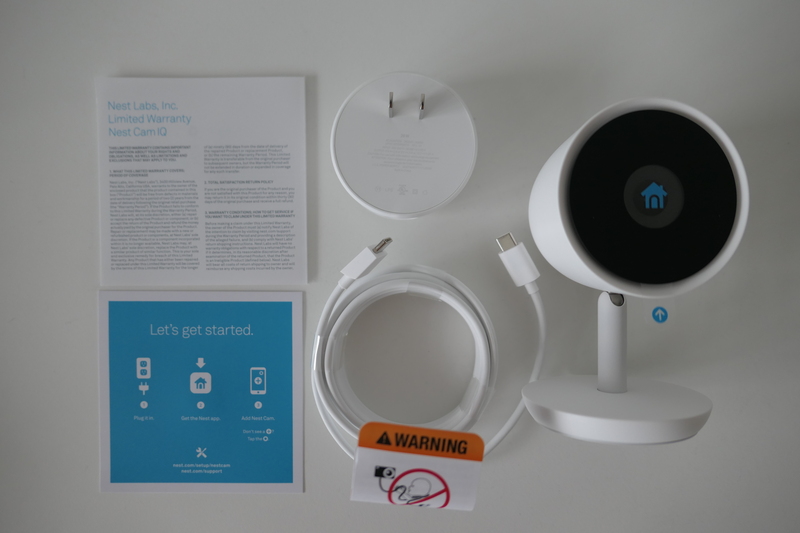 The later has moved on to a paid subscription model and compared to Nest Cam; I don’t think it is worth the money. 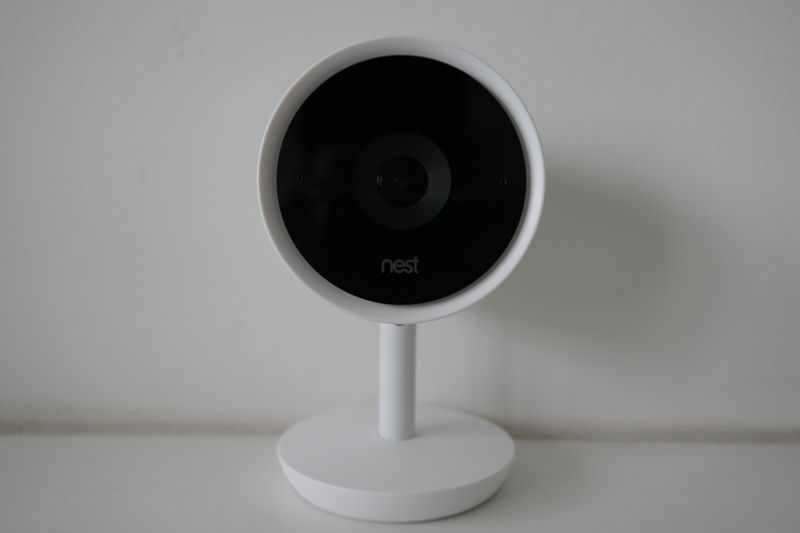 I have used many home security cameras, and Nest Cam is by far the best and most stable. 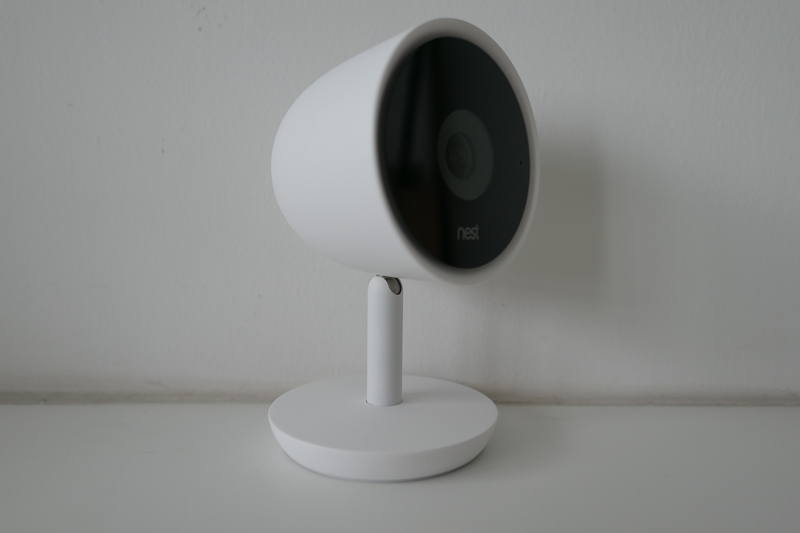 I have been using the original Nest Cam as an outdoor camera for more than two years and the only time it went down is when my Internet was down. Nest Cam IQ supports Google Assistant natively, so you don’t need a separate Google Home smart speaker. It features a 6-core processor and has a 4K sensor with HDR. The speakers and microphones also got upgraded. It uses a 3-microphone array that has noise and echo suppression. 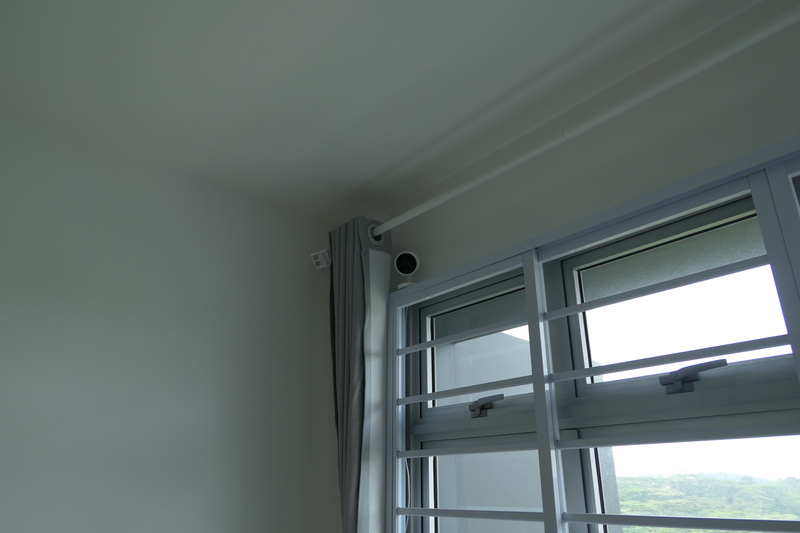 The speaker is now seven times louder than the original Nest Cam. 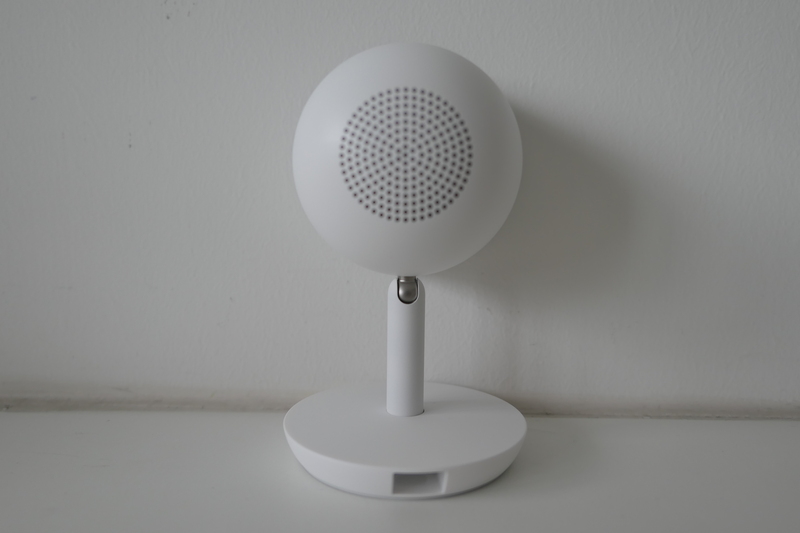 For night vision, the Nest Cam IQ uses 940 nm infrared LEDs, and that is two times brighter than the original Nest Cam. Nest Cam IQ Indoor has moved together with time and is now powered by USB-C over a 28W power adapter. I am paying US$100 (S$132) for Nest Aware per year, and if you have a second Nest Cam, they offer a 50% discount off your second Nest Aware subscription. Nest Aware is definitely worth the money because of its cloud storage, intelligent alerts, and activity zones. With cloud storage, you don’t have to worry about storage capacity and your microSD card spoiling. You can take it as changing a microSD card every year. I chose the 10-day video history storage as that is the cheapest plan available at that time. Now there is a more affordable option of US$50 (S$66) per year for a 5-day video history. I might downgrade to that once my current subscription ends. 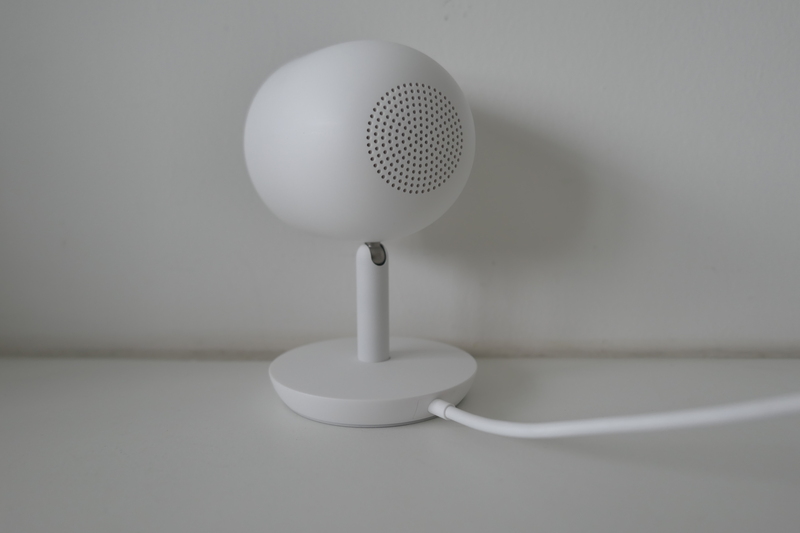 Nest Cam IQ goes one step further by recognizing faces. So you can get notifications when it sees a family member or a stranger. You can put a name to the face so that the name will show up in your notifications. You can color code your activity zone. If there are any activities in that zone, it will show up in the app. This allows you to scan through days of video history quickly. I color coded my gate area to be orange (my favorite color). So at one glance on the Nest Cam app’s timeline, if I see orange dots, I will know activities are happening at my gate. Nest Cams works extremely well with Echo devices that have a screen like the Echo Spot or Echo Show. 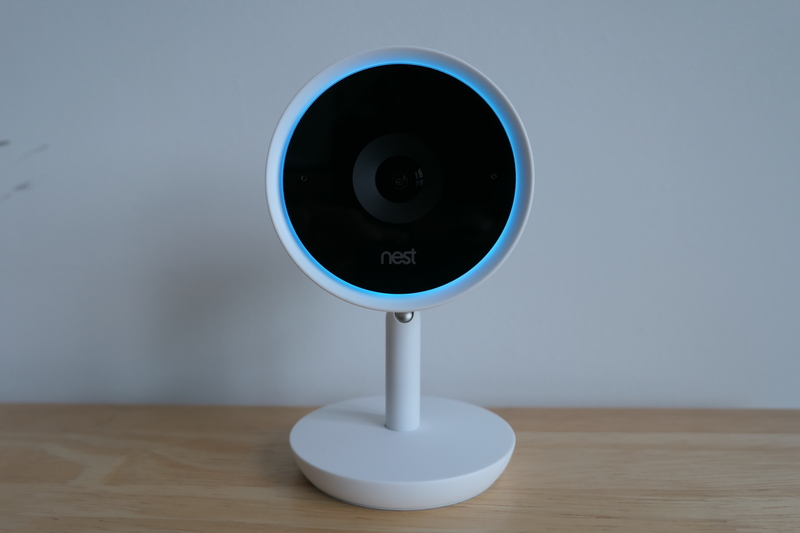 You can say something like, “Alexa, show me living room camera,” and it will stream the footage from your living room’s Nest Cam. This page is generated on 18th April 2019, 14:20:39 (UTC) in 0.399s with 16 queries using 2.0 MiB of memory.